Someone sell this or trade this to me. Thanks (need extra words so here are extra words)! 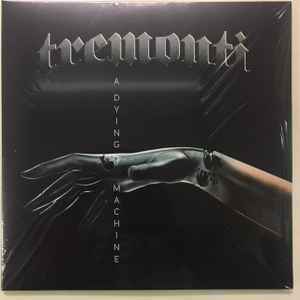 Imho the best Tremonti record ever released (although the other ones are amazing). This record has one of the best mixes I have ever heard, this on vinyl sounds freaking amazing!